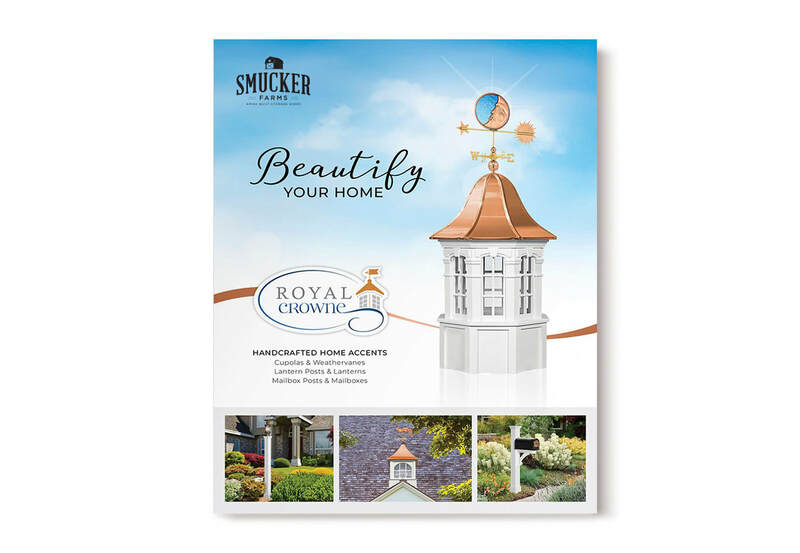 Roof-cupolas add an elegant touch to any home, garage, barn, gazebo, or shed. Each one is meticulously handcrafted with the highest quality and maintenance-free materials. 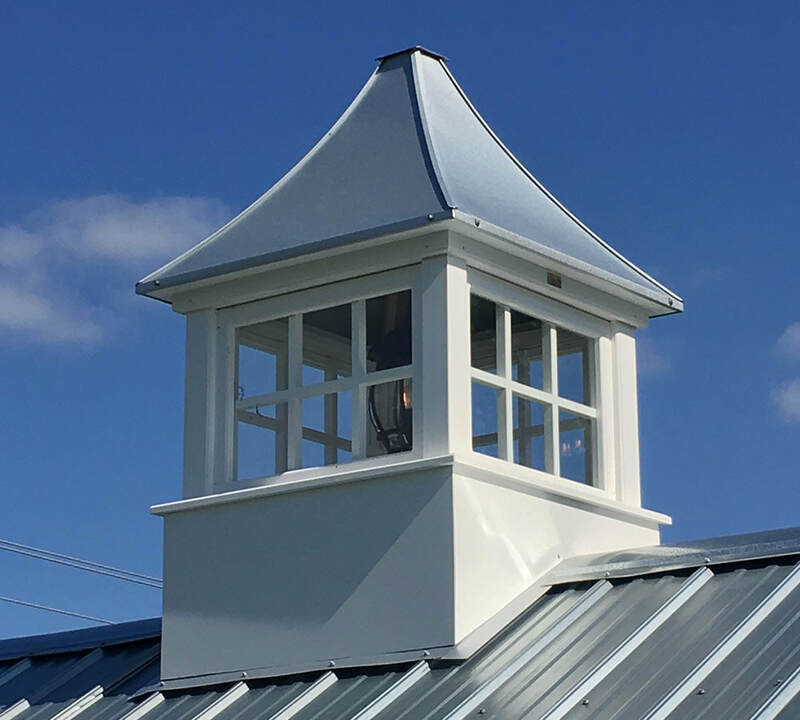 We take pride knowing that our cupolas will remain and beautiful for years to come. 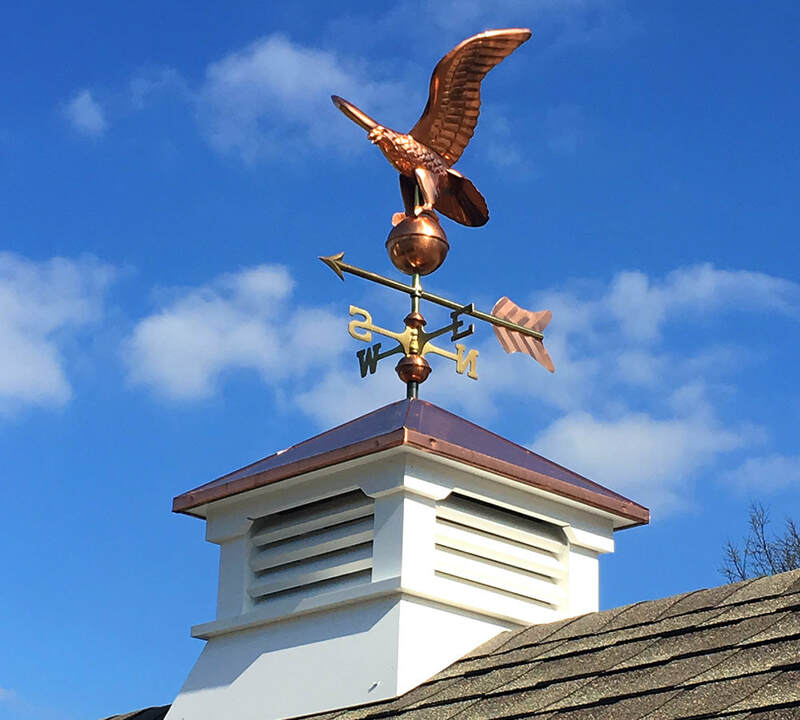 All of our Cupolas are made with Vinyl-PVC, Cedar, Copper, and other durable materials that are sure to stand the tests of time with little maintenance. 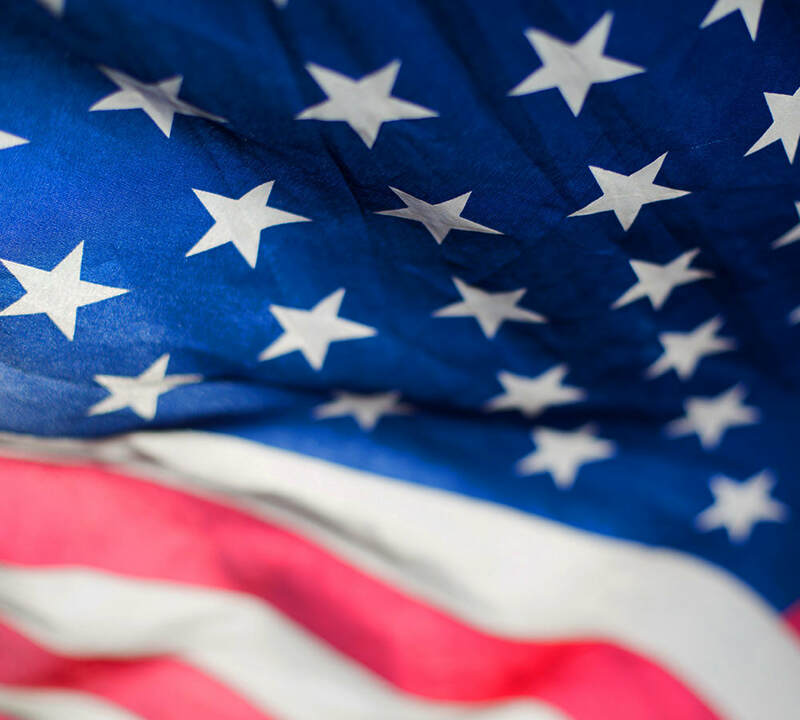 We are proud to offer a product is that made right here in the USA. We only use skilled Amish craftsman to ensure a highly quality product. The products are designed and manufactured with installation in mind. We also include guidelines to make it as easy as possible.